If you have been living in Japan for a while and looking to pick up a traditional Japanese hobby, or maybe you have just arrived, unpacked your stuff and wondering what there is to do in Tokyo that you can't find anywhere else. 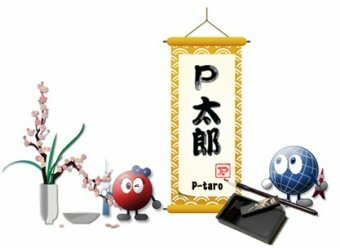 If so, we're going to share a few popular pastimes from traditional Japanese culture that you can participate in as well as where you can learn. 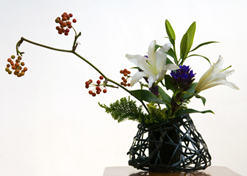 Ikebana, also known as kado, is the Japanese art of flower arranging. It's steeped in Japanese history, stretching back at least 500 years ago, and has long been a primary focus of Japanese traditional culture. 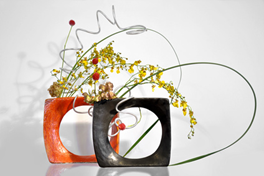 Ikebana, in contrast to floral arrangements which tend to combine various multicolor flower blooms, emphasizes the whole plant, including flower, stem, and leaf. It focuses on shapes and lines as much as color and tends to be very minimalist, rather than exploding with an abundance of color or flowers. 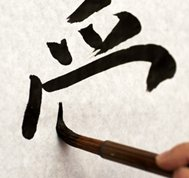 Shodo, or Japanese calligraphy, is another traditional art with much history behind it. Shodo's roots are in ancient China where kanji, one of the major forms of Japanese writing, originated. It was introduced to Japan around 600 AD and has been practiced ever since. Shodo is not just writing in Japanese, but emphasizes the artistic nature of writing, with very precise and intentional brush strokes using traditional brushes and paper. 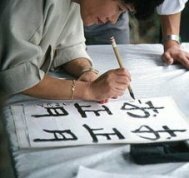 That said, it's not a bad way to brush up on your kanji as well if you are trying to learn how to read and write Japanese, all while creating very beautiful and unique works of art. Where to learn: One good option for studying shodo is at the R-Room in Roppongi. They offer ongoing classes for both Japanese and non-Japanese speakers so language is not an issue. Taiko is a form of traditional Japanese drumming that is often seen in performances at festivals and other outdoor events. It's often very energetic and features large groups of drummers playing several types of drums and other percussion instruments. 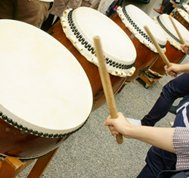 While drumming in Japan has a history that goes back into the early half of the first millennium, the taiko that Japan knows today was invented in the 1950s by a jazz drummer who took more simple, traditional rhythms, and created a new style of drumming that has since taken off across Japan and is popular the world over. 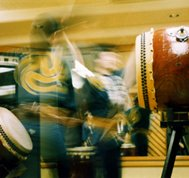 Where to learn: The Taiko Center offers workshops and lessons at its two studios in Asakusa and Aoyama so check it out! These are just a few of the most popular Japanese hobbies. There are many others, ranging from the sedate Japanese game of Go to kyudo, which is Japanese archery. 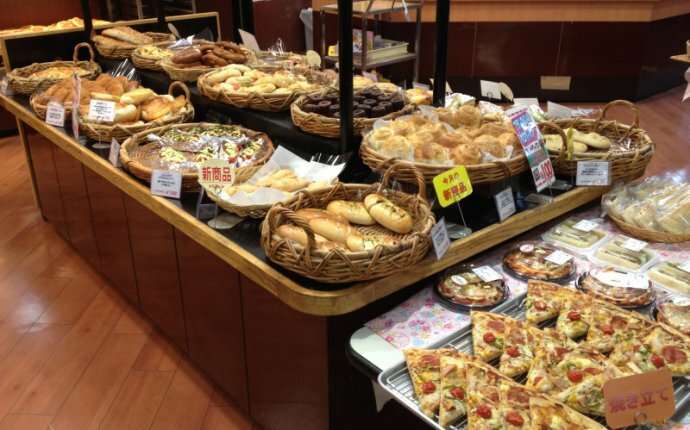 If these have wet your appetite, go try one out or search online and find some other exciting activities to help make your time in Japan memorable. The possibilities are endless! Everything you need to know to succeed in the Japanese Real Estate Market. For Residential & Investment. addyirems.com gps locator for kids http://southafricatoday.net option iqopt.